These wholesale Airpure air fresheners come in three delicious fragrances including; Citrus Zing, Ocean Fresh and Lavender Moments. The assorted airfresheners also feature colour changing crystals to make this sweet smelling Airpure brighten up any room in the home. Help your customers keep their homes and officessmelling beautiful all year round with our selection of wholesale candles and home fragrances to compliment the Airpure Colour Change Crystals Air Freshener. 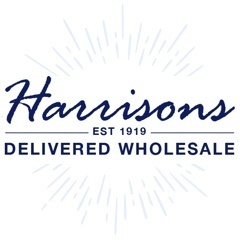 For more information on our range of wholesale candles & home fragrances, call uson 01254 306840.